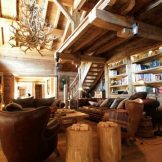 We are delighted to offer this unique collection of luxury chalets for sale in Méribel, just a few steps away from the main piste. 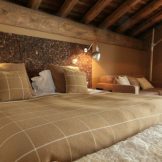 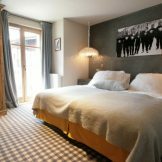 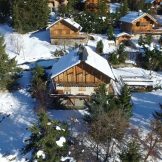 Located on the prestigious and most exclusive Route des Chalets in Méribel are these four brand new chalets. 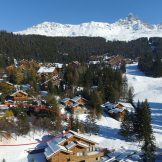 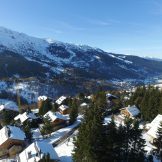 Meribel Village is a small village made up of large chalets in traditional Savoyard architecture, where all the local amenities are within easy reach. 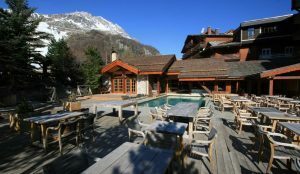 There are exceptional South and South West views over the Vallée du Raffort and a completely open panorama. 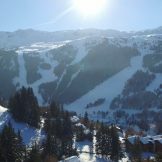 These new properties for sale are within walking distance to the resort centre and still benefit from peaceful surroundings and stunning views. 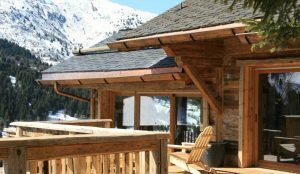 The four chalets boast an exceptional ‘ski-in ski-out’ location, meaning you can ski back directly to the front door and in the morning find your way to the slopes. 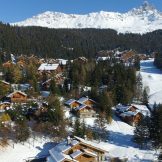 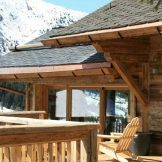 What are the chalets like? 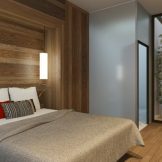 These new properties range in size from 192.454 square metres and will feature large terraces and balconies. 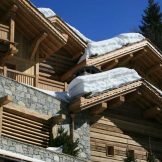 They are built in a typical Savoyard style with wood, stone and slate. 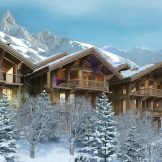 The chalets are designed to accommodate the modern lifestyle and will include spacious living rooms, large ensuite bedrooms as well as spa areas and swimming pools. 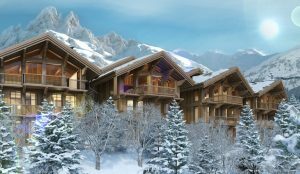 Set on the upper floors, the living rooms will enjoy double height ceilings opening onto large bay windows, which fully benefit from the south facing unobstructed views over the Méribel valley. 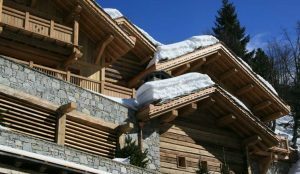 A great deal of underground parking spaces are also available, which can be accessed via a heated ramp as well as large ski rooms to accommodate the numerous guests. 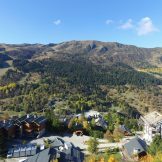 Following Méribel’s latest urbanism plan, there will be fewer and fewer plots available; so these four new chalets are therefore one of the last opportunities to purchase luxury properties in such an exclusive area of the Three Valleys.